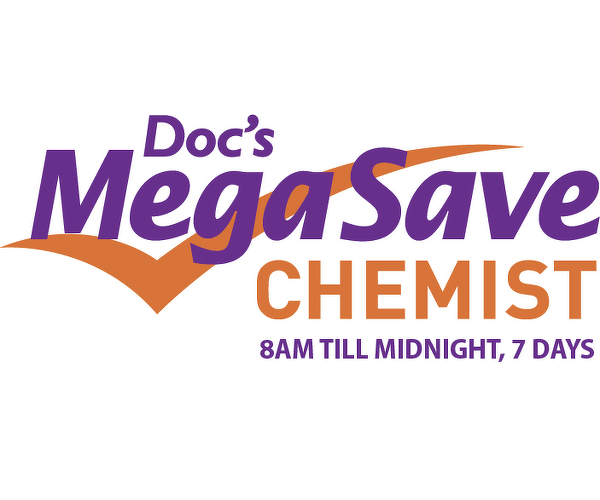 More than just a late night Chemist, Docs MegaSave is also a Compounding Pharmacy. That means Doc’s can make on site your personalized medications, made with individual ingredients, mixed together in the exact strength and dosage prescribed by your Dr for you. Great when you’ve had a Dr to your door late at night or you need a script after work.